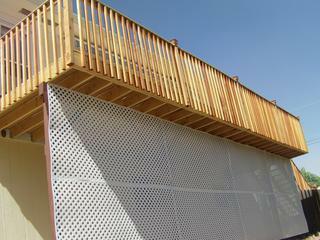 Back To Life Deck and Fence Company is your leading experts for all of your wood restoration or deck refinishing needs in Colorado Springs and the surrounding areas. You may think your deck needs to be replaced. Call us first. 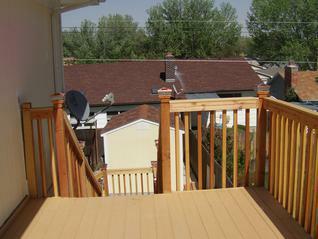 We can save your deck in most cases saving you thousands. Refinishing your deck typically takes between 1-3 days from start to finish depending on whether you want one or two coats of stain which we apply carefully by hand. 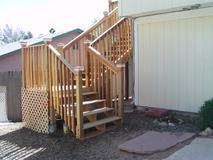 If you truly want to see your deck "like new again" without all the mess, call Back To Life Deck and Fence Company. 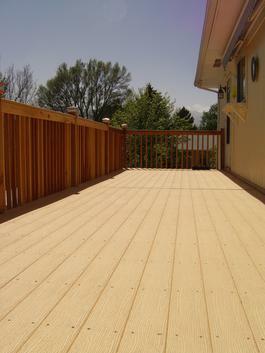 We're equipped to do your deck fast, affordably, and beautifully the first time.